Wanna know where to book your Christmas party in Edinburgh for 2019? 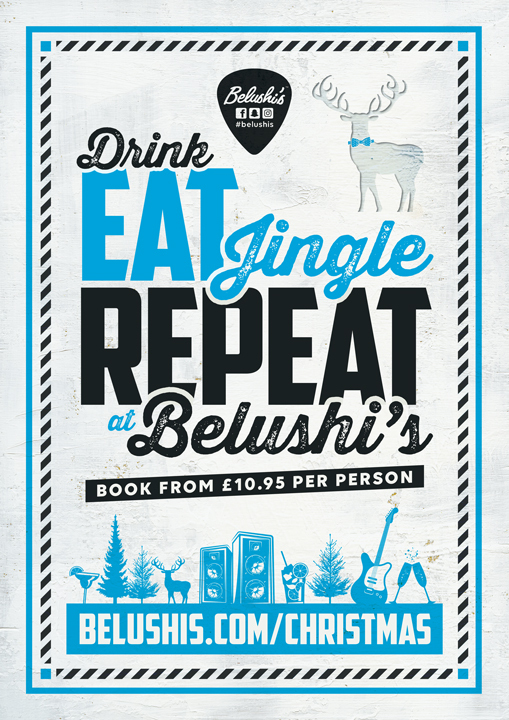 Belushi’s Bar in the city’s Old Town has you covered! We’ll be serving up a festive storm so expect killer Christmas burger specials, festive cocktails, live music and an epic playlist for a Christmas party you’ll never forget!